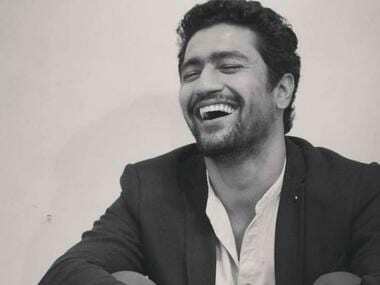 Vicky Kaushal and Aditya Dhar are planning to reunite after the massive success of Uri: The Surgical Strike for a period-war drama based on the mythological character of Ashwathama from the Mahabharata. Uri producer Ronnie Screwvala will be bankrolling yet another project by the actor-director duo, reports Mumbai Mirror. According to a previous report, Aditya had revealed that he had been working on one of his scripts for the past seven years. 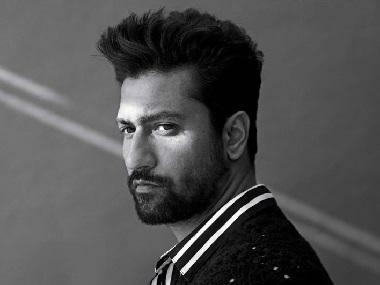 The yet-untitled film based on Ashwatthama, the son of Dronacharya, will see Vicky Kaushal in the titular role. The film will be shot in multiple locations across the country. It will go on the floors later this year and the team is eyeing a mid-2020 release for it. 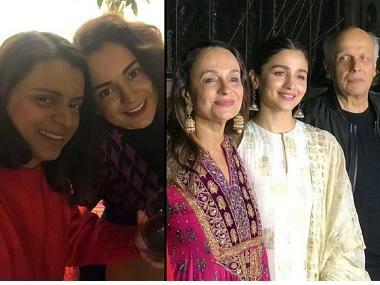 Apart from this, Vicky will star in Karan Johar’s Takht alongside Kareena Kapoor Khan, Ranveer Singh, Alia Bhatt, Bhumi Pednekar, Anil Kapoor and Janhvi Kapoor. Other than Takht, the actor has also been roped in to play the lead role in Shoojit Sircar’s biopic on the freedom fighter Shaheed Udham Singh.